NAB says it is making progress restoring services after system outages took down a number of the bank’s services and affected payment processing. 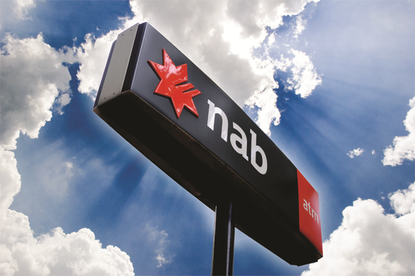 “Many customers are now able to log on to NAB Connect, NAB Internet Banking and UBank Online Banking,” NAB chief customer officer, consumer banking and wealth, Andrew Hagger, said in a statement released at 1.35pm. ATMs and debit and credit cards have not been affected, the NAB executive said.